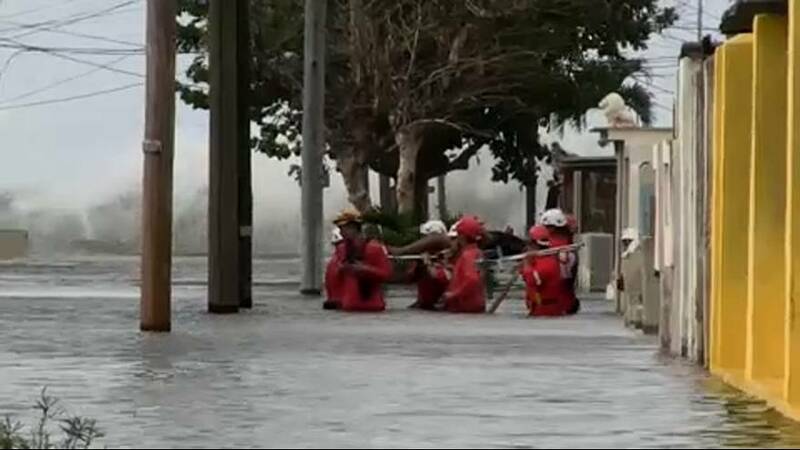 The emergency services in Cuba's capital Havana have been evacuating the elderly, the sick and the vulnerable after flooding in the coastal city. They've also been evacuating dogs which are highly regarded and mostly looked after well by Cubans. An extra tropical storm caused a swell in the sea and saw four and five metre high waves breach Havana's sea wall. Several low lying communities on Cuba's northern and southern coastlines have also been affected and some locals also ecavuated. Weather officials said the flood waters were to start subsiding on Saturday.